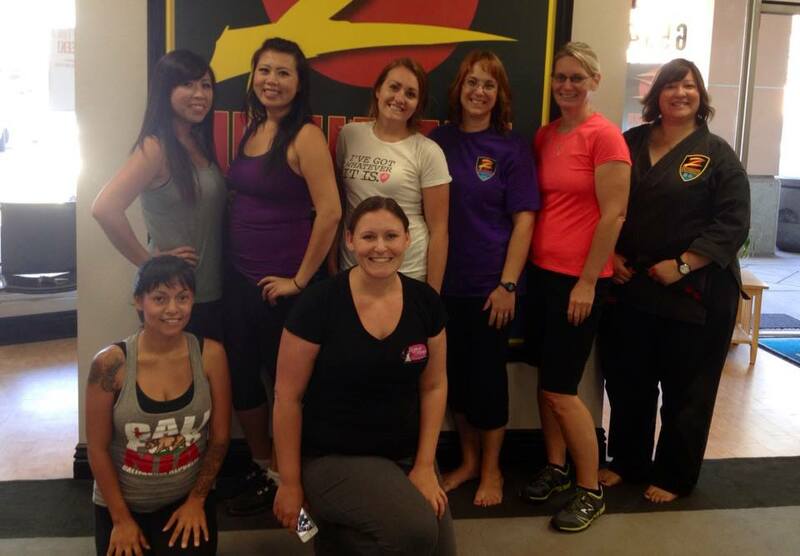 Z-Ultimate Long Beach is a leader in Women's Self Defense. 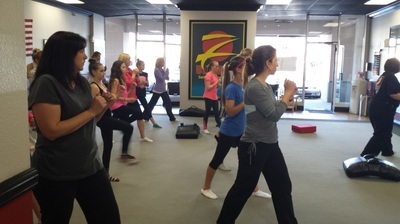 We started as a small community class and as we've grown, we've seen a real need in our community for self-defense classes specifically with women in mind. 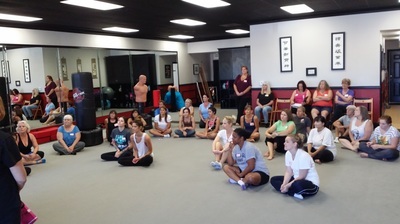 We have taught classes all over Long Beach and it seemed like after every class, we were always asked, "Do you have a regular program I can take at your studio?" 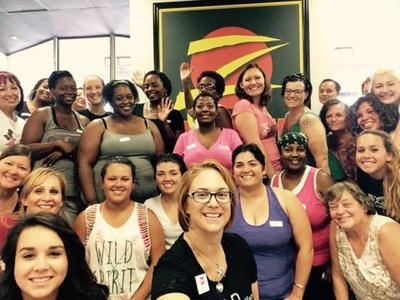 So we decided to create something that makes this kind of training available to women and young ladies year-round. Our Sunday Self-Defense Workshops meets once a month and is a basic 90-minute course. 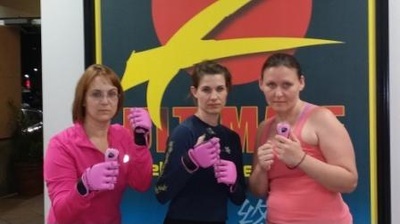 This is the course for the person that wants a basic introduction to the concepts of self-defense and non-lethal weapons. It's a course that will repeat a few times a year but doesn't get into training that is too in-depth. 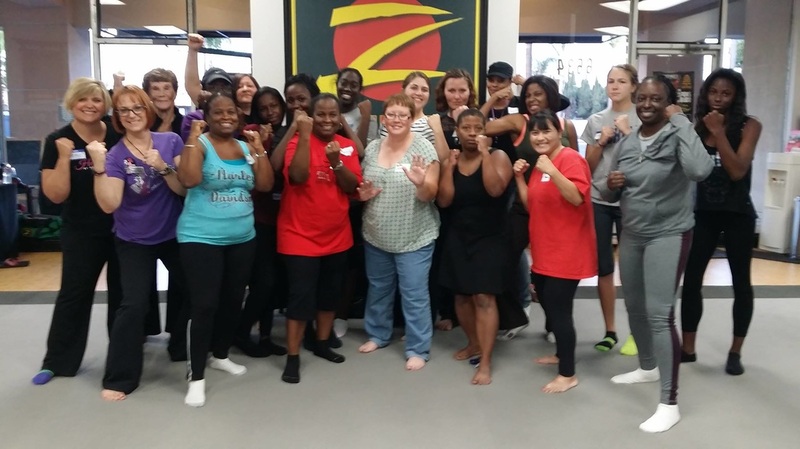 If you've always wanted to take self-defense but wanted to see first-hand what a class would be like, this is the class for you. 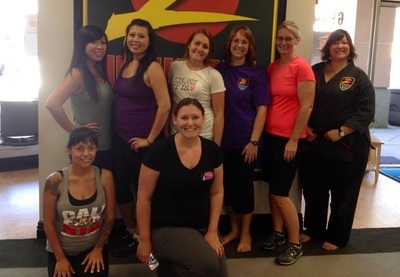 Proceeds from this class are donated to assist survivors of sexual assault and domestic violence in our community.